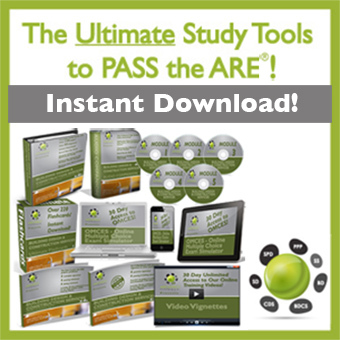 I really appreciate you signing up for the newsletter here at CSEprep.com. 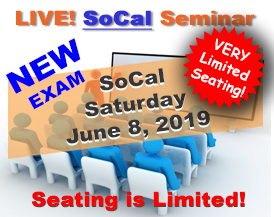 The purpose of the newsletter is to keep you informed about the latest information about the California Supplemental Exam as you begin your journey to prepare and ultimately PASS the Exam. I encourage you to tune in to my weekly podcast and submit your questions to our voicemail feedback listener line 1.800.476.5579 or email info@cseprep.com. Also, please rest assured your email will remain safe with me and I will never sell or give away your contact info.